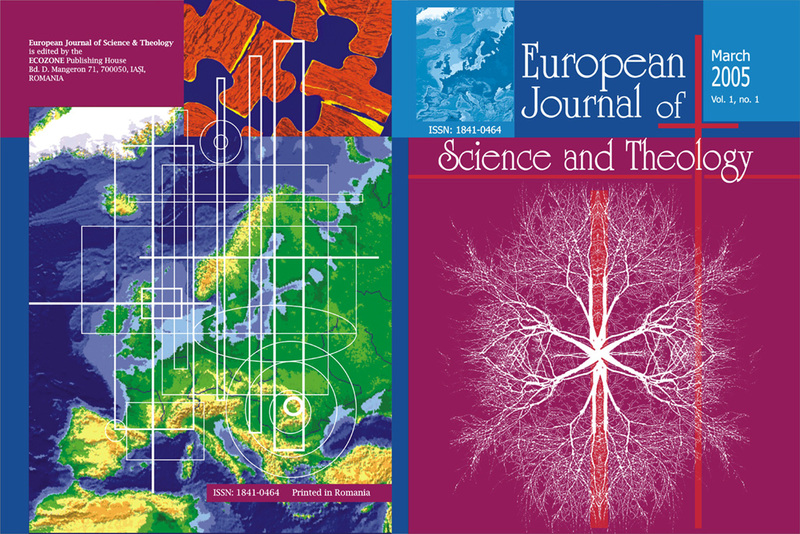 European Journal of Science and Theology is an international journal that accepts for publication reviewed original papers, short communications, reviews and conference proceedings on a broad range of topics of interest for both scientists and theologians working mainly in the area of Science & Theology. The aim of the journal is to serve as a platform of exchanging ideas and exploring interconnections between Science and Theology. It aspires to offer the theological community digestible, yet fully competent accounts of latest scientific research while inviting further exploration of the ethical, religious, social, and philosophical aspects of these scientific discoveries. Scientists and technologists, on the other hand, may find here new insights and/or more complex attempts of understanding possible short-term as well as long-term implications of their research work for the life of human individual, communities, and the natural environment. EJST wishes to gather, critically explore, and share the potential of an international community of academics and professionals, intending to contribute actively to European and global debates on these issues. The journal will also try to provide university students (primarily, though not exclusively, on the doctoral level of study), young post-docs and newcomers in the field of Science & Theology, a basic tool with which to learn its fundamental and possible applied aspects. Another aim of EJST is to foster the exchange of ideas among the many disciplines involved in the process of the restoration and conservation of religious artefacts. The journal presents updates of scientific and applied technical research in different fields connected to the conservation and restoration but also wants to facilitate the transfer of knowledge and technology between the factors interested in this activity. With regard to the theological task, European Journal of Science and Theology will deal mainly with the Christian viewpoints, but multi-religious reflections will also be accepted for analysis.